"A secured loan is a loan whereby a borrower pledges some asset (commonly property) as security against the loan." At Embassy Financial Services we understand that there are times when funding is required & due to our relationship with a wide network of specialised lenders we are often able to arrange the finance or loan you are looking for secured on a 2nd charge basis where there is a traditional 1st charge lender already in place. 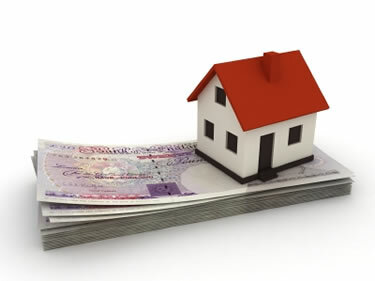 Reasons for a secured loan? Embassy Financial Services are specialist master brokers & finance packagers for secured loans, homeowner loans, secured finance, consolidation & loans secured against property.